You pick the state - We will add the words WINE LVR to it. Let them know what you love and where you are from! 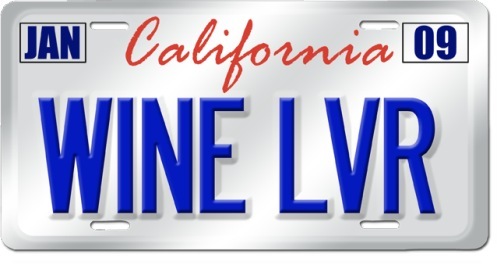 My favorite is the New York WINE LVR License Plate Frame T-shirt. Remember� you found the WINE LVR Shirt at TShirtHub.com, where high quality came at a low price.